Enhance nutrient uptake by combining nutrients and humic aid as well as keep a well-balanced nutrition. 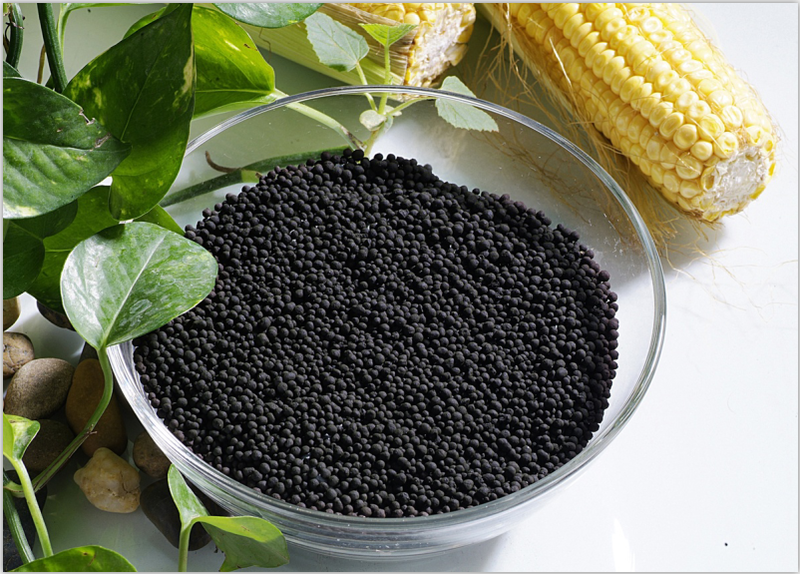 Improve the structure of soil, increase the buffering powder of soil, optimize N. P. K absorption by plants. Buffering the effects of excessive elements (particularly sodium), toxic chemicals and heavy metals. Looking for ideal High Active Leonardite Manufacturer & supplier ? We have a wide selection at great prices to help you get creative. All the Leonardite Humic Acid are quality guaranteed. 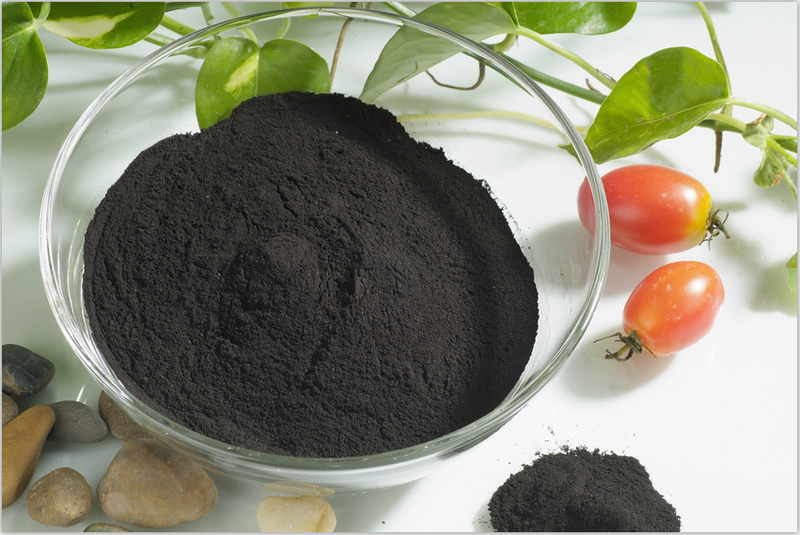 We are China Origin Factory of Humic Soil Conditioner. If you have any question, please feel free to contact us.